Disclosure: This post was made in partnership with CLASSICO to share information about their CLASSICO Riserva Sauces with my readers. 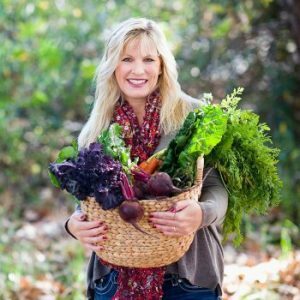 I only choose to promote products that I use naturally in my own kitchen, and this is one of them! 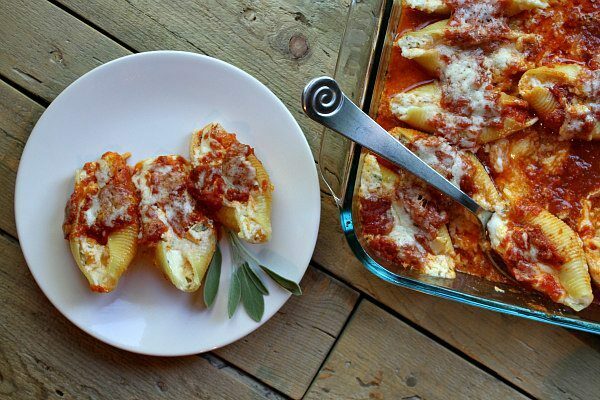 This recipe for Butternut Squash Stuffed Shells is a fabulous, easy-to-make dinner that is perfect for the fall and winter months. 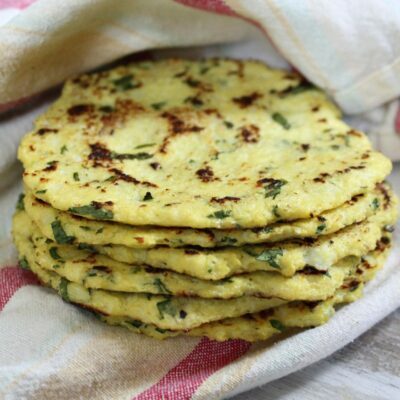 I’ve shared a video toward the end of this post that shows you how to make this recipe, and then you can scroll to the end to print out the complete recipe and make this at home. 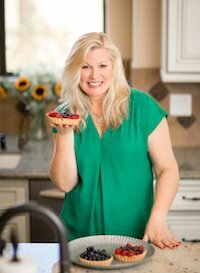 I love it when I can come up with an easy recipe that my family will love. 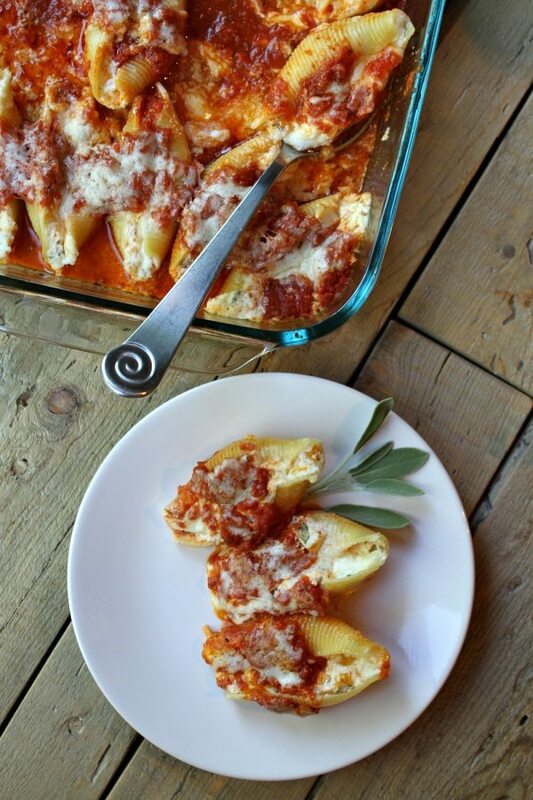 My husband and son would eat stuffed shells every night if I made them. 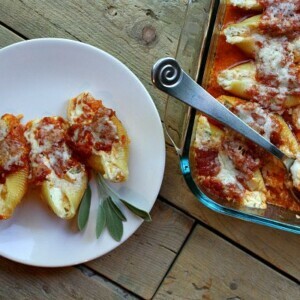 This recipe has a fabulous base of cheese and butternut squash stuffed shells, but the most distinctive flavor comes from the sauce. 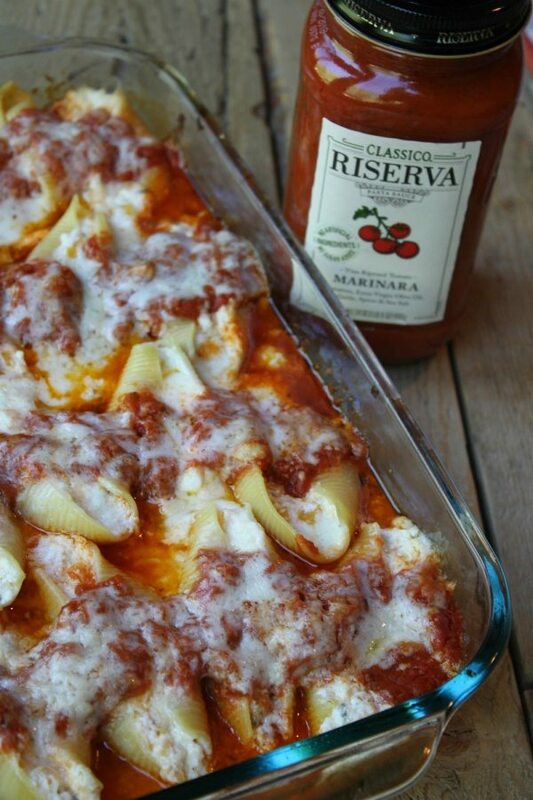 In this post, I’m sharing about CLASSICO Riserva sauces. This is truly a restaurant-quality sauce at price that is much more reasonable than comparable restaurant quality sauces– which can be upwards of $8-10/jar. 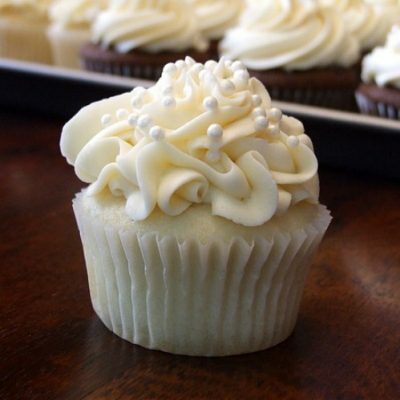 You’ll see stamped right on the jar that there are no artificial ingredients or sugar added. And I love that there is a short list of high-quality ingredients too. You know what you’re getting in your pasta sauce! The cheeses are combined with the butternut squash and the sage + a little salt and pepper. That makes the filling for the shells- which you can stuff generously. 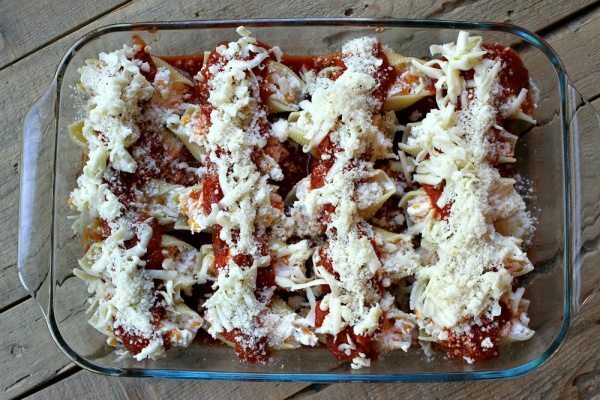 The recipe makes about 20 stuffed shells– which will feed about 6 people. The shells sit on a half-jar of the sauce. The other half of the sauce is drizzled along the top. And some extra cheeses are sprinkled on top. 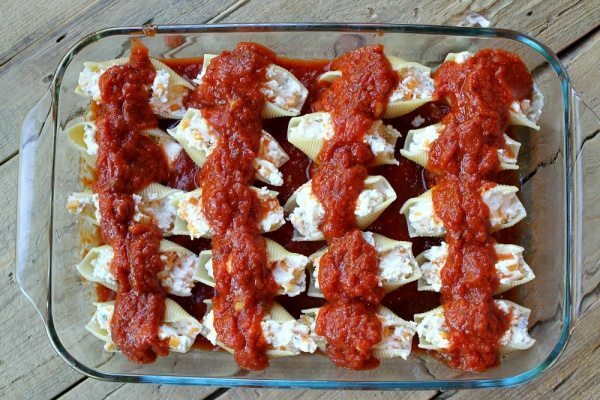 Cover your assembled, stuffed shells with foil, and bake for just 35 minutes. That’s a good amount of time to get your salad ready and open a bottle of wine. 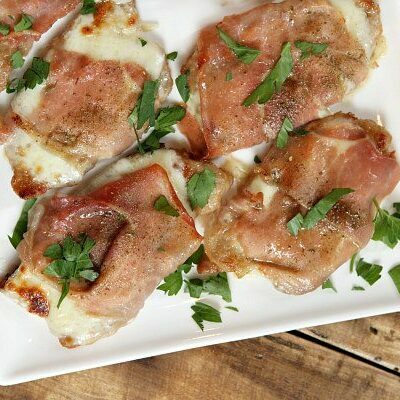 I used shredded Havarti cheese instead of classic Mozzarella for this recipe. 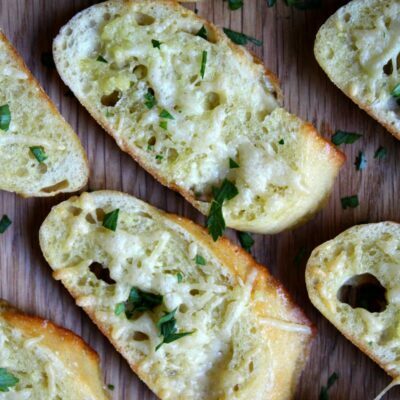 I love that Havarti is such a nice melting cheese, and it worked well in this recipe. Mozzarella works great too though, so it’s up to you. As I mentioned before, the sauce is the star of the recipe. Clean ingredients really add great flavor to this pasta dish. 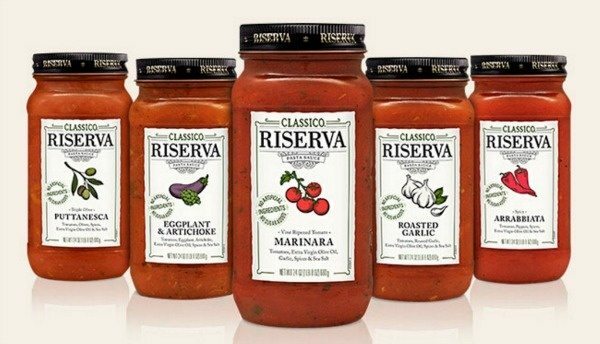 The CLASSICO Riserva really is a great tasting, authentic-style pasta sauce. The butternut squash adds some extra texture to the filling. And it’s nice to be able to sneak a little veggie in there too. It softens up when it bakes in the sauce. 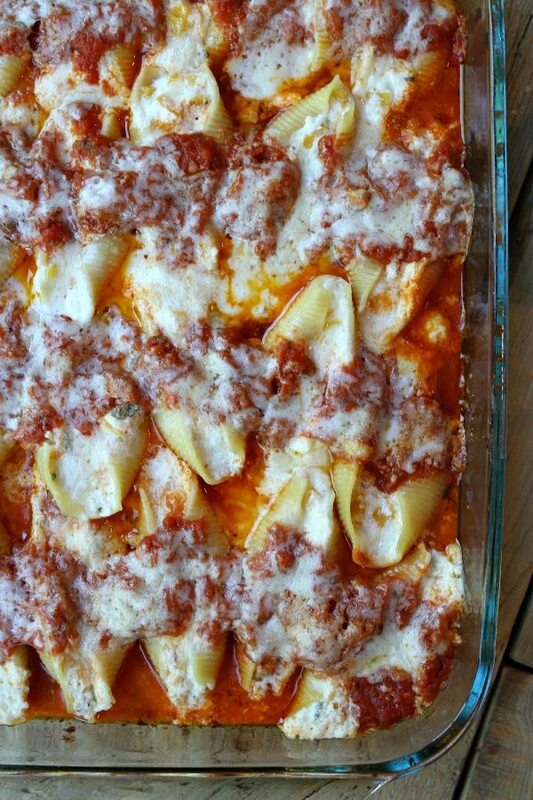 Stuffed pasta shells are pretty filling. I’d say about three shells is plenty to eat for dinner for the average person. My boys each ate four, but they’re hungry guys! 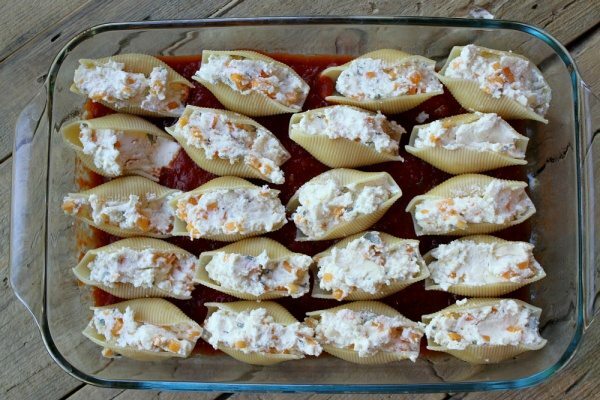 These Butternut Squash Stuffed Shells make a great weeknight dinner, and they’re perfect for a special occasion dinner too. We always make substantial pasta dishes over the holidays when we have a lot of family around, and I know they’re going to love this one! CLICK BELOW to view a short video showing you how to make this recipe, then scroll to the end of this post to print out the complete recipe. 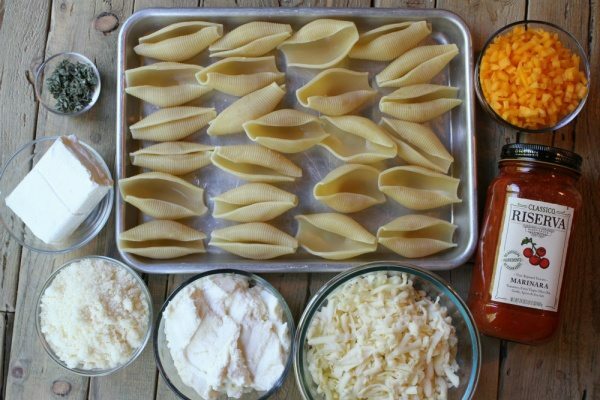 Cook the pasta shells according to package instructions (just 9 or 10 minutes in boiling water). I like to make a couple of extra shells just in case any of them fall apart in the boiling water. Drain the water and place shells on a baking sheet until ready to use. Preheat the oven to 400 degrees F. Spray a 9x13-inch baking pan with nonstick spray. 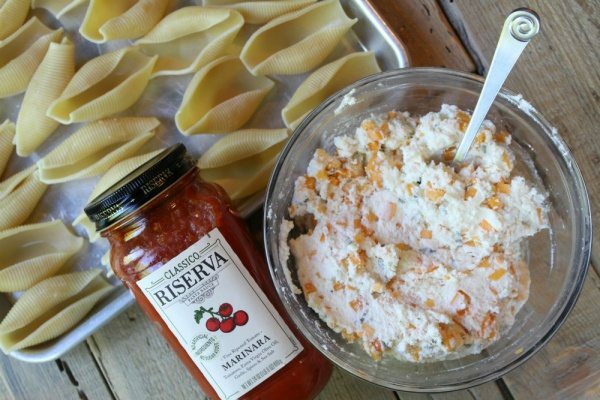 Pour 1/2 of the jar of CLASSICO Riserva sauce into the pan and spread to cover the bottom. 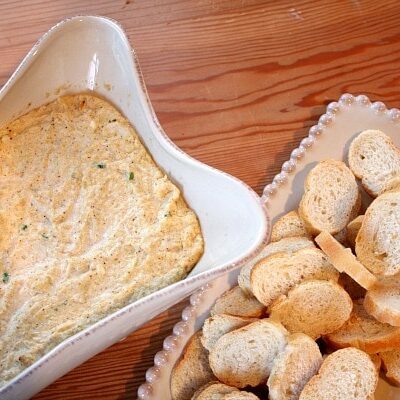 In a medium bowl, combine the ricotta, cream cheese, half of the havarti or mozzarella and half of the Parmesan. Stir until well combined. Stir in the butternut squash and the sage. Add a good sprinkle of salt and pepper. 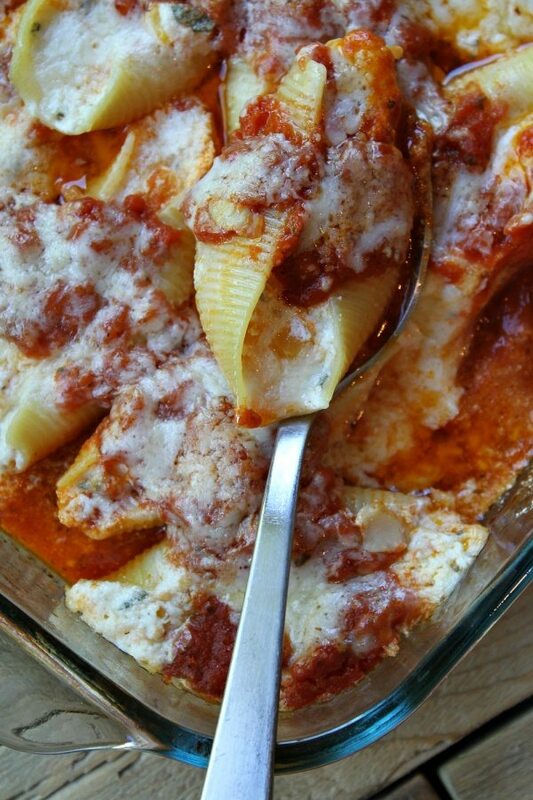 Fill shells generously with the butternut squash/cheese mixture and place in the prepared baking dish. Top the shells with the remaining sauce. Sprinkle remaining cheeses on top of the sauce. Cover and bake 35 minutes. Serve immediately. Leftovers are great too! hi, should the squash be cooked or raw? raw, but cut into tiny pieces. Hi Lori.. do you have to previously boil the squash? or would it be too saggy? 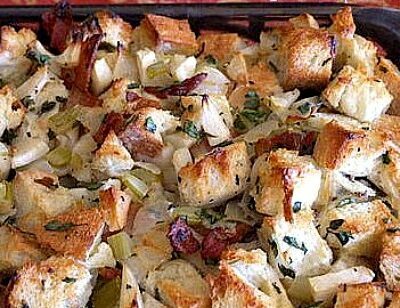 And do you think this recipe would also work with Bechamel sauce or other type of white sauce? Hi Ivana, you can use already roasted squash if you’d like. It does cook just fine in the shells as long as you chop it pretty finely. I think it would be great with a white sauce too! WOW, Lori, this looks amazing. Putting on my menu this week! Helli, Well this isn’t a comment, but rather a question. This sounds so delicious! Can I used mashed butternut squash, or that will not work? I have a bowl of leftover squash and would like to use with this recipe. Thank you!